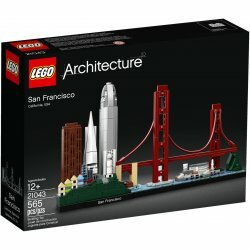 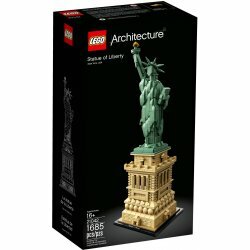 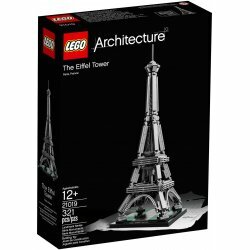 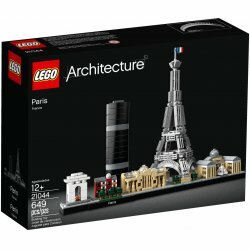 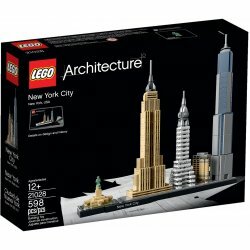 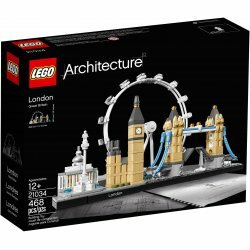 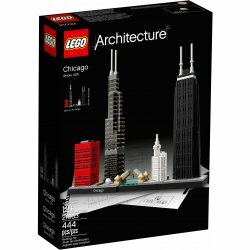 Celebrate Paris architecture with the LEGO® Architecture Paris Skyline set! 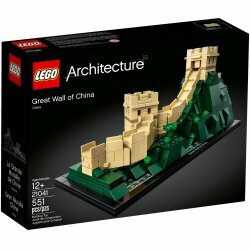 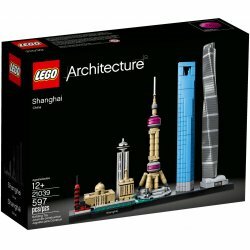 Celebrate Shanghai with this LEGO® Architecture Skyline set! 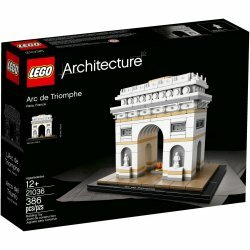 Experience the grandeur of the Arc de Triomphe! 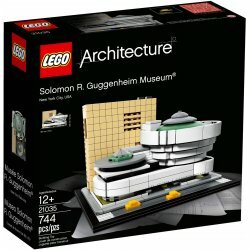 Recreate the Solomon R. Guggenheim Museum® with LEGO® Architecture! 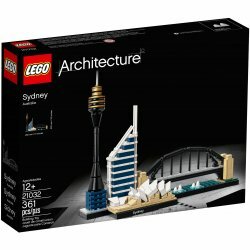 Celebrate Sydney with this LEGO® Architecture Skyline model!